Analysts and political scientists said that supporting President Rodrigo Duterte is a rational choice . 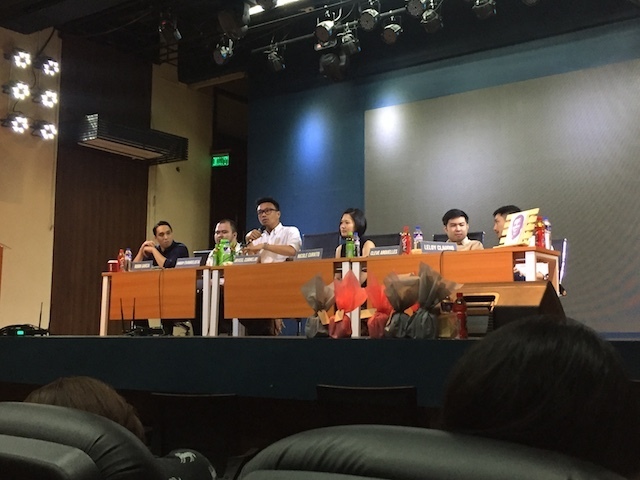 During the launching of the book "The Duterte Reader" on Monday, October 23, in UP Manila, Cleve Arguellas, a UP Manila Associate Professor and political scientist, said that Duterte supporters were not fanatics. In fact, they look at what President Duterte is doing and choose on which policies they agreed on and which they rejected. Arguelles is one of the contributors of the book, "The Duterte Reader" along with Leloy Claudio, Jayeel Cornelio, Andoy Evangelista while Nicole Curato was the editor. The Duterte Reader, is composed of 14 essays, featuring different perspectives and takes from the academe on the first few months of the Duterte's presidency. The essays take a deeper look at who really President Rodrigo Duterte is – is he a fascist or a populist, and why so? Arguelles said that Populist supporters negotiate their support with the President every single time in everyday. It's not like they're fanatics because they don't give unequivocal support without thinking unlike what critics say or think. "We think that they are fanatics, that they just throw their support without them thinking about the consequences of their support. But that is not true. In fact, they think about it," Arguelles said in mixed Filipino and English.